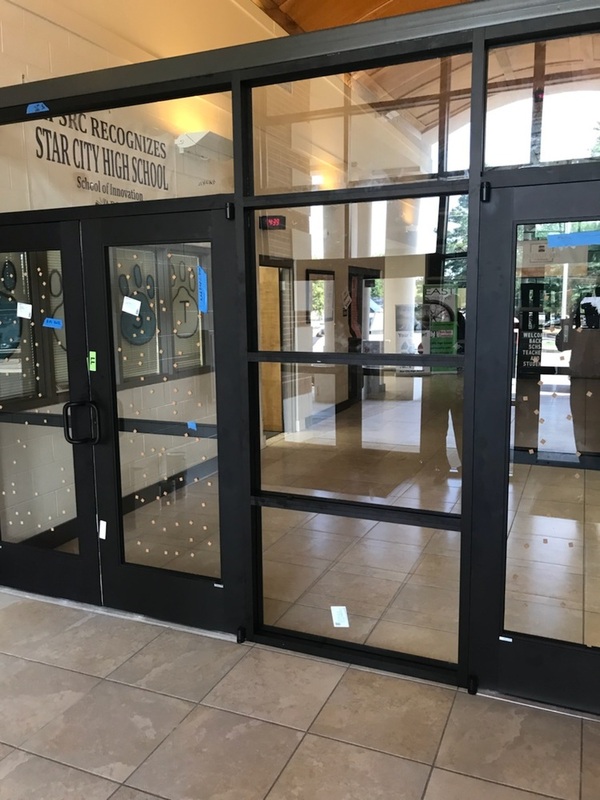 It's a process that takes some time, but the Star City School District is making big changes for safety. 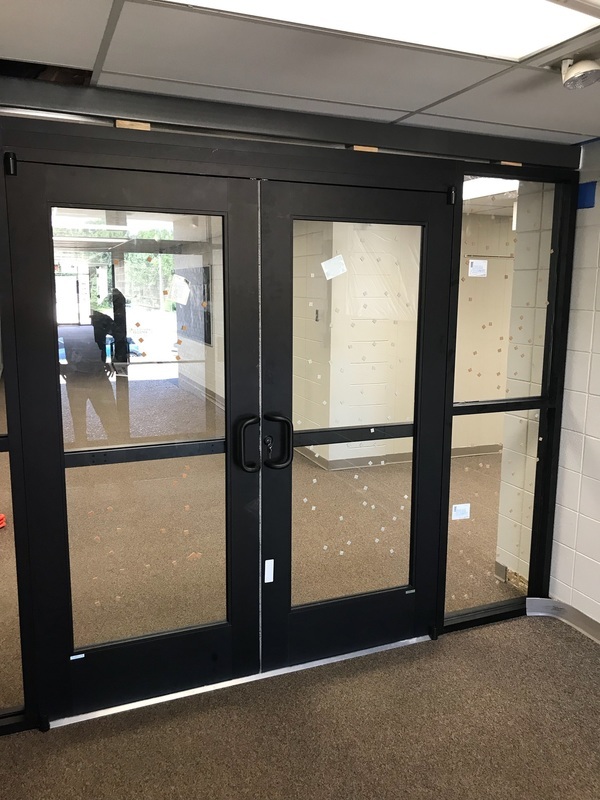 The Star City School Board approved security camera upgrades in Phase I during the 2017-2018 school year. The Phase II construction projects, which includes upgrading buildings entrances, started this summer. "Our administration and board felt it was a priority that we get all campuses secure so that we can feel safe everyday," Laffoon added. The main changes will be for visitors, staff, and parents. They cannot gain access without permission from the front office, a standard procedure in most schools. 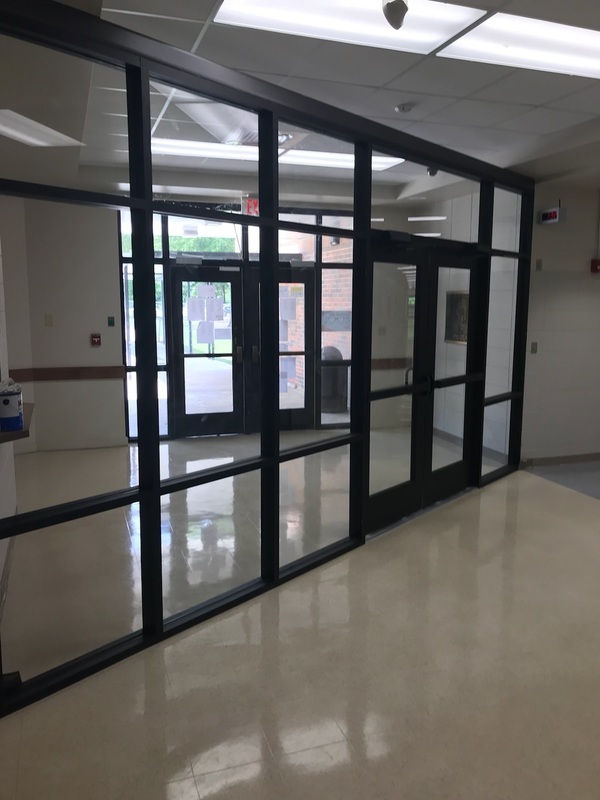 The student population will be able to enter the doors just as they would any other school day, they'll just have designated sets of doors to enter, rather than the multiple sets that they left in May.